USTelecom, the trade group that represents service providers impacted by the Federal Communication Commission's recent changes to preserve Net Neutrality, filed a lawsuit on Monday in hopes of overturning the new rules. The organization claims the FCC doesn't have the legal authority to regulate an open Internet and shouldn't be allowed to impose regulations outside of its purview on Internet service providers. The group filed its lawsuit in the U.S. Court of Appeals for the District of Columbia. The court has previously shot down Net Neutrality regulations, and USTelecom is hoping it will do so again. 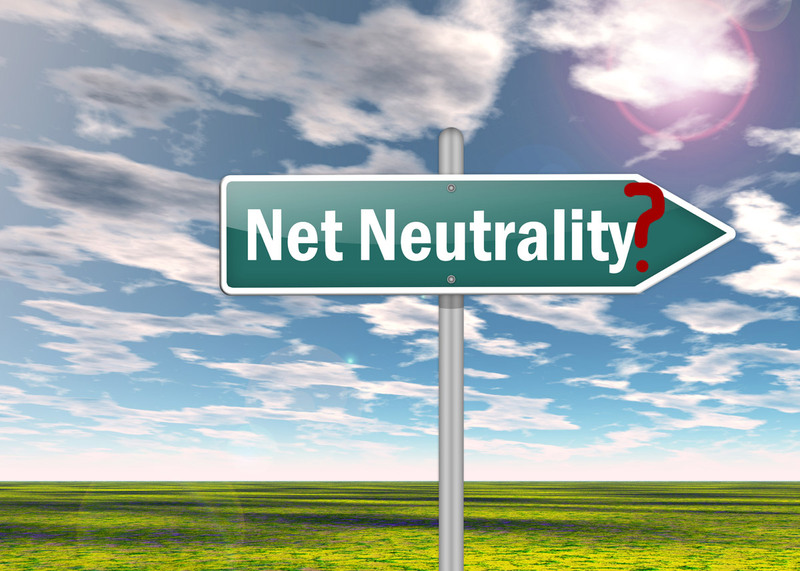 The FCC reclassified Internet service providers such as Verizon, AT&T, and Comcast as common carriers, which gives the agency authority to regulate how the control competitor's content traveling over their networks. The FCC says companies can't create Internet fast lanes where content is prioritized based on whether or not competitors pay extra fees. Net Neutrality is a concept where all data on the Internet is treated equally. Comcast and other ISPs claim they support the idea, but at the same time have strong armed content providers such as Netflix into handing over more money or face degraded video stream quality. We do not believe the Federal Communications Commission's move to utility-style regulation invoking Title II authority is legally sustainable. Therefore, we are filing a petition to protect our procedural rights in challenging the recently adopted open Internet order. Verizon and AT&T both threatened legal action if the FCC enacted its Net Neutrality controls, so it isn't any surprise to see the organization representing them filing a case. That said, AT&T is already using the reclassification to its advantage first by arguing the FTC doesn't have authority to stop its wireless data throttling practices, and then to win back more than US$12 million it paid to other carriers for network hopping data. This is the first lawsuit challenging the FCC's authority to reclassify ISPs for Net Neutrality regulation, and it won't likely be the last. The FCC is in for a long fight to keep its Net Neutrality protections in place.